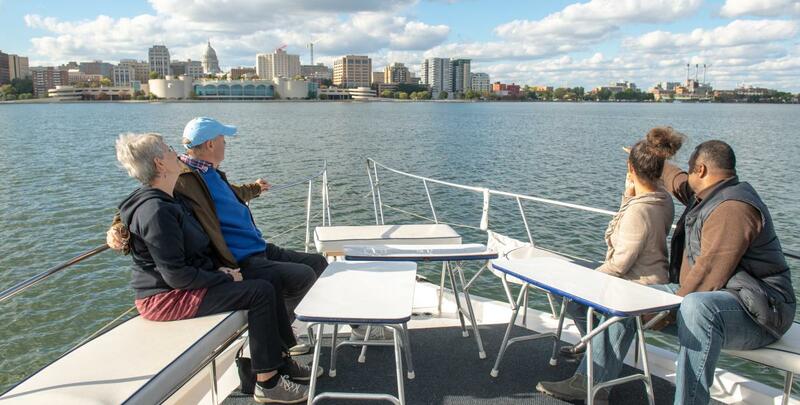 Experience Madison the way it is meant to be seen – from the water! 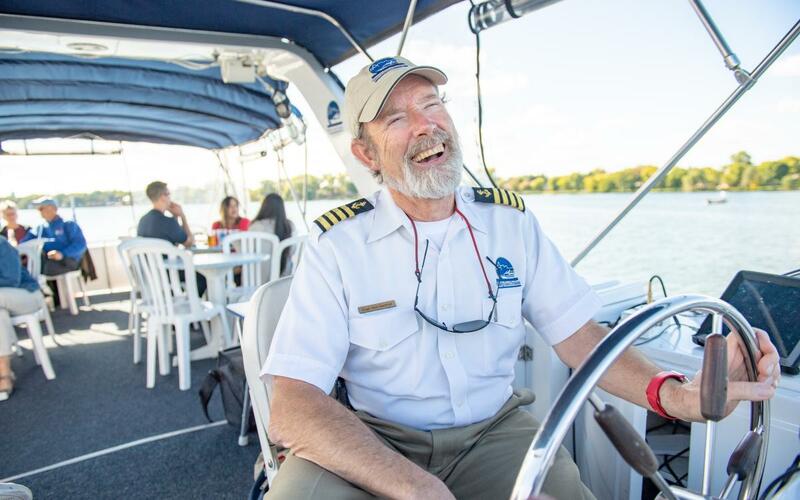 Come aboard Betty Lou Cruises for incredible views of Madison from either Lake Monona or Lake Mendota. 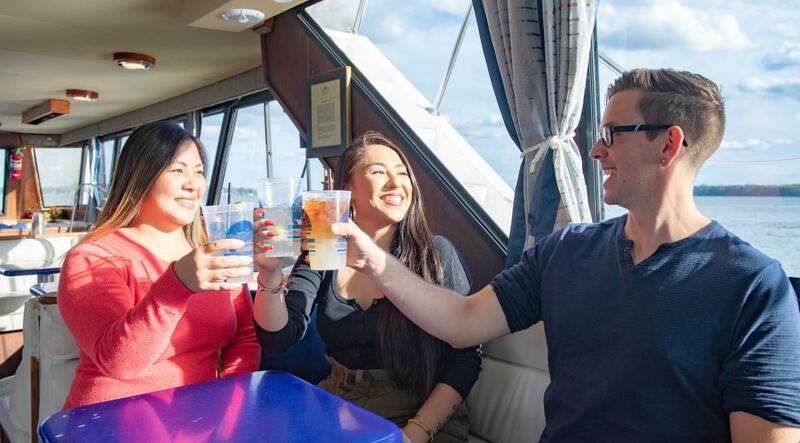 Experience the skyline, highlights along the lakes and the history of this fascinating city. 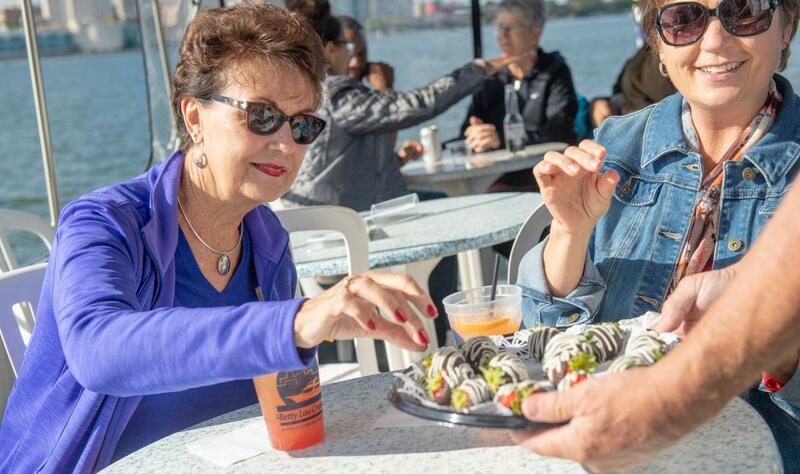 You will also enjoy the personal touch service, food and drink, and outstanding hospitality that makes Betty Lou Cruises one of the city’s top attractions.